Not sure if it was organised, or whether they were just passing through, but it did bring in a few people to the Tithebarn Workshops, so thank you very much! 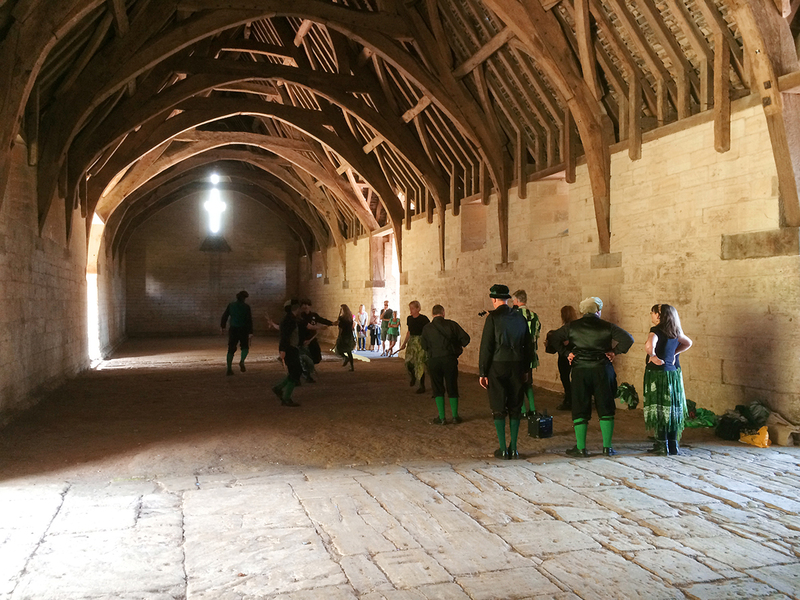 This entry was tagged Morris Dancers, tithe barn, tithebarn workshops. Bookmark the permalink.